 CONTACT C3 BUILDING SOLUTIONS NOW FOR YOUR NEXT RESIDENTIAL OR COMMERCIAL CONSTRUCTION PROJECT. HOUSTON PERMIT EXPEDITING AND CONSTRUCTION PLANS ARE OUR EXPERTISE. WE LOOK FORWARD TO SPEAKING WITH YOU ABOUT YOUR NEXT BUILDING PROJECT. WHICH TYPE OF BUILDING PERMIT APPLICATION CAN WE HELP YOU WITH?